In life, there are options. 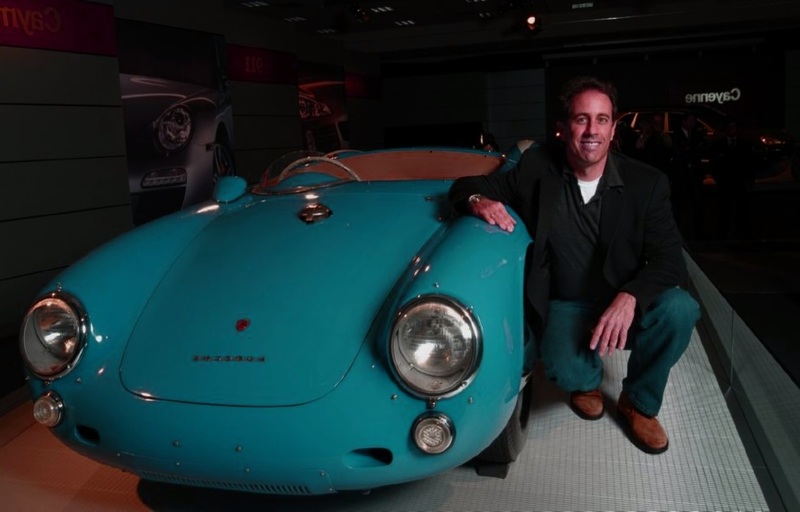 The option to choose between one thing versus another is great, but for comedian Jerry Seinfeld, there are just too many options, especially regarding his car collection! Jerry Seinfeld is known for his comedy, starring in his self-titled hit sitcom Seinfeld. Those sitcom days have gone by, and he has collected numerous amounts of cars over the years. Some of these cars are still in his collection, and some have been sold for a pretty penny. The cars that Seinfeld acquires are rare and they are some of the most magnificent vehicles that you will lay your eyes on. Take a look at his incredible collection. This particular car is only one of the 70 cars made in 1955. This is one of the same cars that actor James Dean was fatally injured in when he was involved with his accident many years ago. The Porsche 550 RS can reach a top speed of 140 miles per hour. This car was once a racing car and was spotted in the Mille Miglia race. 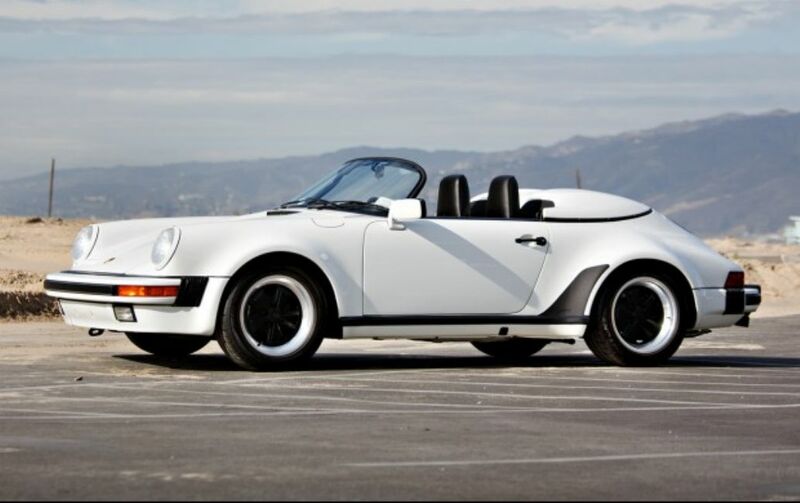 The Porsche 911 Carrera RS is another rare car that Seinfeld has in his car collection. This car was involved in one accident in 2014 but it has been restored. There were only 49 models of the Porsche 911 Carrera RS that were produced. The car has a five-speed gearbox and also a six-cylinder engine. This is another car that is considered by pundits of the car industry to be a race car. 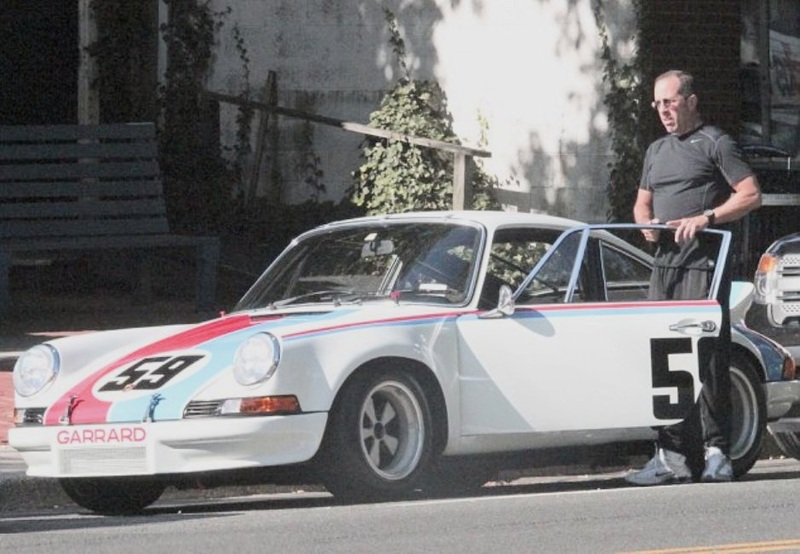 The Porsche 911 Carrera was yet another car that Jerry Seinfeld used this car in the Seinfeld sitcom titled “Comedians in Cars Getting Coffee.” This is one of Seinfeld’s most prized cars in his car collection. The 1949 Porsche 356 has the distinction of being one of the first production cars designed and also believed to be the 22nd Porsche that was made. The Porsche 356 was made between 1949 and 1950, and there were only 52 of these cars out there. Seinfeld just happened to purchase number 40 of this line or Porsche. This car was made authentic to its time. Not a stitch of fiberglass was used and the car is made of pure aluminum. It also has two carburetors and a split windshield. This car was manufactured at the original Porsche manufacturing plant in Gmund, Austria. This has got to be one of the most unique looking cars in any car collector’s garage. This Porsche 718 definitely reflected the times and it kind of looks like it should have been in a race alongside Herbie the Love Bug. 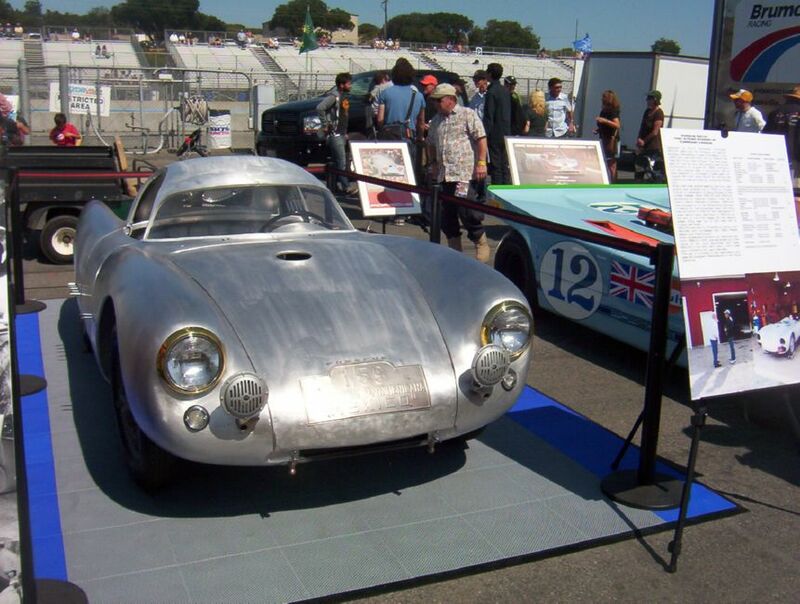 The 1959 Porsche 718 RSK comes complete with an all-aluminum body frame, and a four-cylinder twin-cam. The only drawback to this car is the no crash protection feature, which is really not necessary since the car is not being used in any racing competition. The Porsche 718 seems to be a fun car to drive and it is a valuable asset in any car collection. The 1989 Porsche 911 Carrera Speedster has the look and feel of a fancy sports car, but there is only one drawback. A person would expect a car of this caliber to have an air conditioner inside, but this particular Porsche does not have an air conditioning system at all. A person would either have to let the wind hit them in the face or sweat it out. 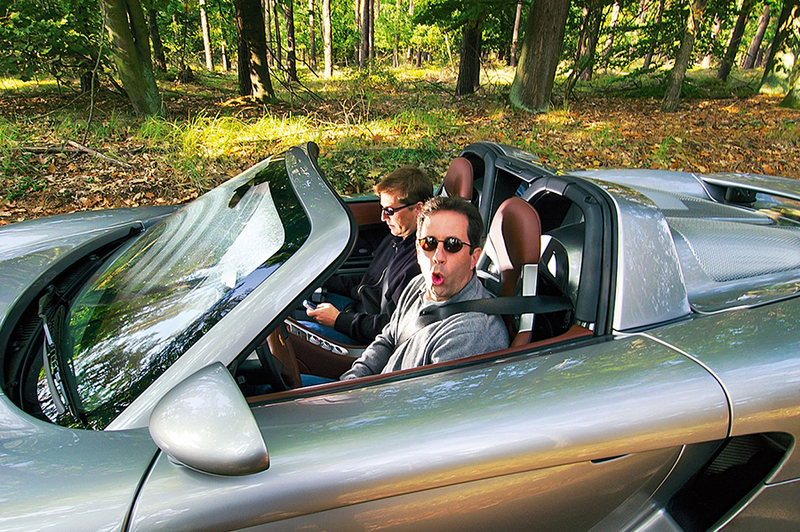 Next up: Jerry gets his hands on the wheel of a prototype. The original intention of the 2000 Porsche Carrera GT was to be made for racing. Sadly, this is the vehicle that actor Paul Walker had an accident in which cost him his life. The Porsche Carrera Prototype was just that, a prototype that was only used for development purposes. This “model” of a car made a transition and became a competitor of such cars as Mercedes-Benz and the like. Seinfeld purchased this car in 2007. The dealership took the engine control computer out before he purchased this car, and they made an exclamation that anyone who purchased this vehicle would never drive it. The 1974 911 Carrera 3.0 IROC RSR is a collector’s item for car enthusiast such as Jerry Seinfeld. This car was an actual race car that used to be driven by a race car driver named Peter Revson. Revson participated in the Roger Penske International Race of Champions in this particular car. This particular car was also custom made just for the Roger Penske’s IROC series of cars. You won’t believe how much he sold the next car for. A car of its time, a sea foam green GS/GT Carrera Speedster was a lightweight, high-performance vehicle with a race car engine and the sleekness of a sports car all rolled into one. This car may have been an imported vehicle and it has actually been in race car competition sometime in the late ’60s and early ’70s. 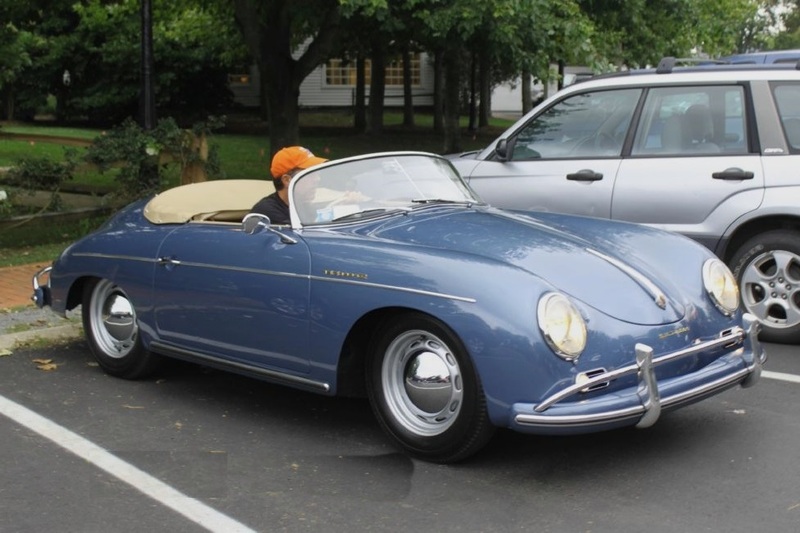 With all of the wear-and-tear from racing such a car, Jerry Seinfeld purchased this speedster sometime in 2012. 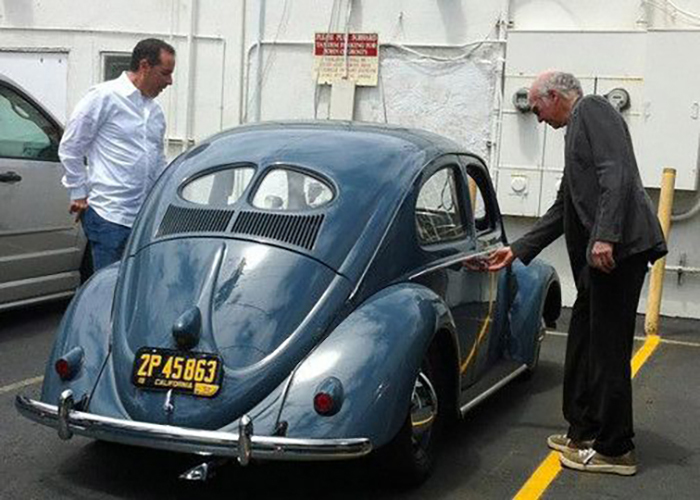 The car was restored to its original condition before Jerry Seinfeld made the purchase. Seafoam green may have dulled on the comedian’s senses as the car was sold for $1.5 million. The next Porsche on the list will get your engine going. No car collection would be complete without an actual race car. There is just something about driving a race car around in a residential area or just going for a cruise around town. The urge to put the pedal to the metal would be irresistible. 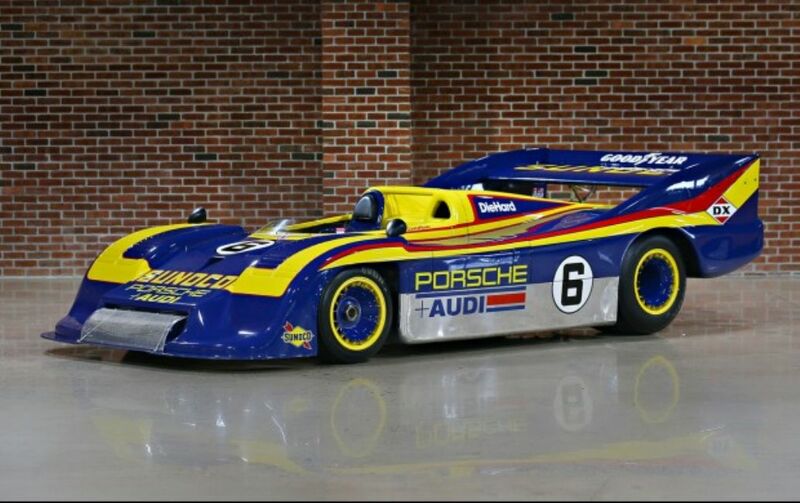 You would definitely be the center of attention in a car such as the 1973 Porsche 917/30 Can-Am Spyder. As they say, parting is such sweet sorrow, unless you are Jerry Seinfeld. 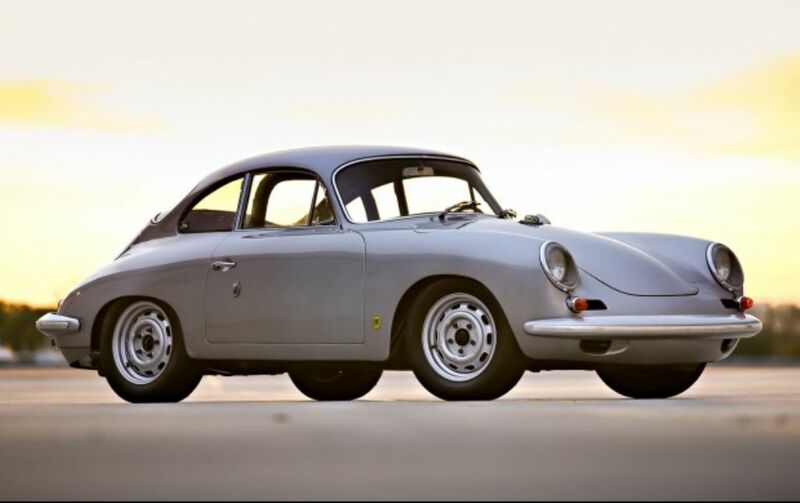 The Porsche 356 was a car with a pretty powerful engine and it was developed near the end of the Porsche 356 series. The Porsche 356 was actually made to be used on a race track to compete against other cars. The 1957 version of the Porsche 356 is one of the most popular in the Porsche line of vehicles. 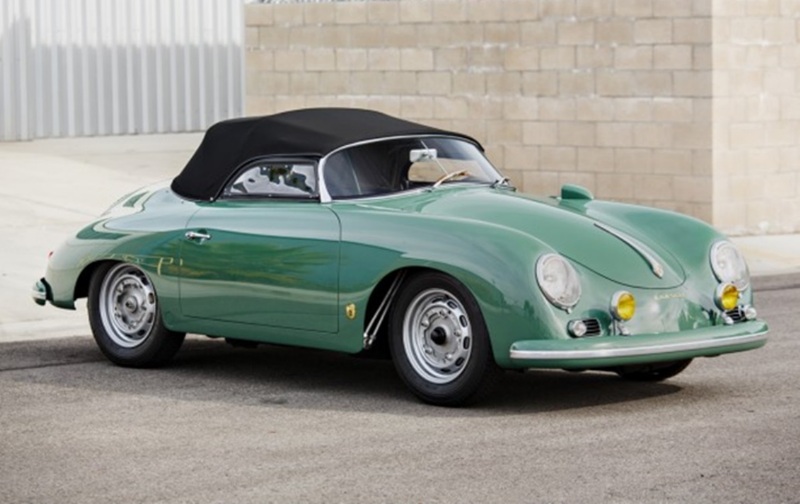 The 1957 version of the Porsche 356 is a prized possession for any owner, and in 2010, the Porsche 356 tied for the highest score for this type of Porsche at a Porsche car show. The Porsche 911S “Henri” sounds like a pretty unique name, especially for a Porsche. Who would name a car the “Henri” you ask? This car was actually named after a specialist by the name of Henri Joffroy. This is one of the cars that really catches people’s attention when they have a look at Seinfeld’s collection of cars. This particular car has participated in many Monte Carlo race competitions. The vibrant color almost jumps out at a person, and it comes complete with a six-cylinder boxer engine. It is easy to see why Jerry Seinfeld chose this car to have as a part of his car collection. The 1963 Volkswagen Karmann Ghia is a break from the norm that you have seen thus far. You have seen a myriad of Porsche cars so far, and now it is time to feast your eyes on the bug. This particular bug is not your average bug. It has a four-cylinder Porsche 912 engine included with this model, which makes it a very valuable car. Think back to the first season of Seinfeld. 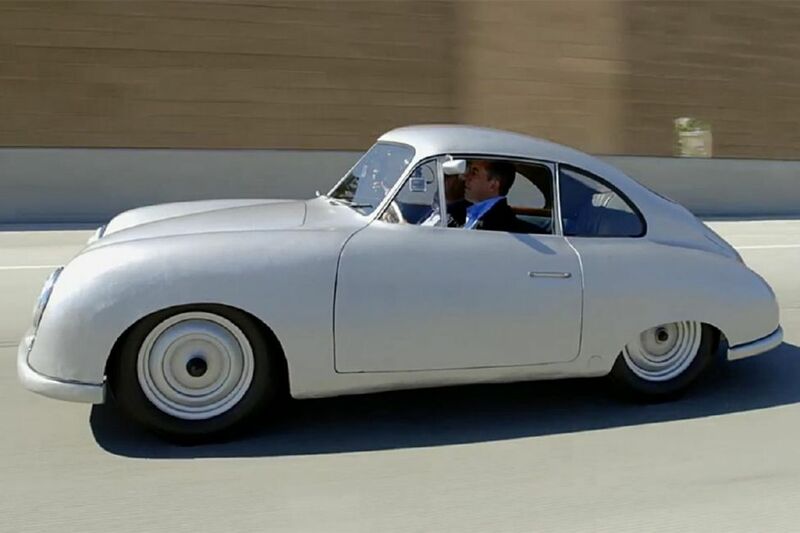 You may have caught Seinfeld in this car in an episode titled “Comedians in Cars Getting Coffee.” Seinfeld gave the world a glimpse of his Volkswagen Karmann Ghia in this particular episode. The next Porsche, Jerry bought from the man himself. 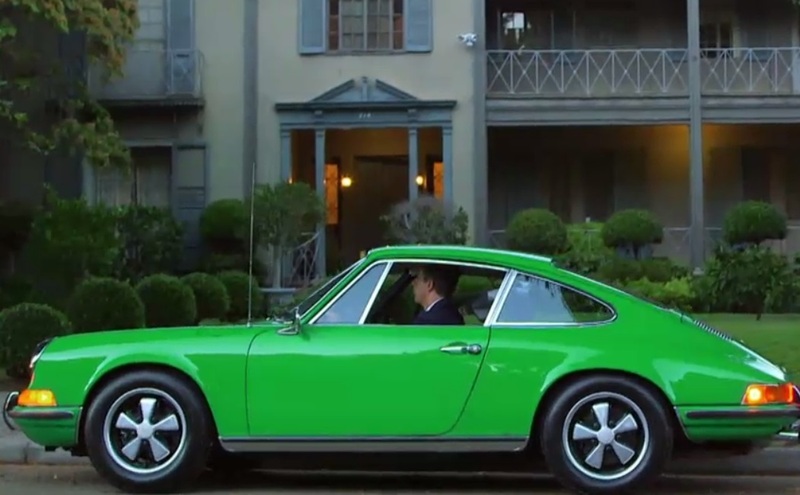 This 1964 Porsche 911 is a nugget in the car collection of Jerry Seinfeld. Ferry Porsche, after which the line of cars was named, was the designer and actual owner of this particular Porsche. 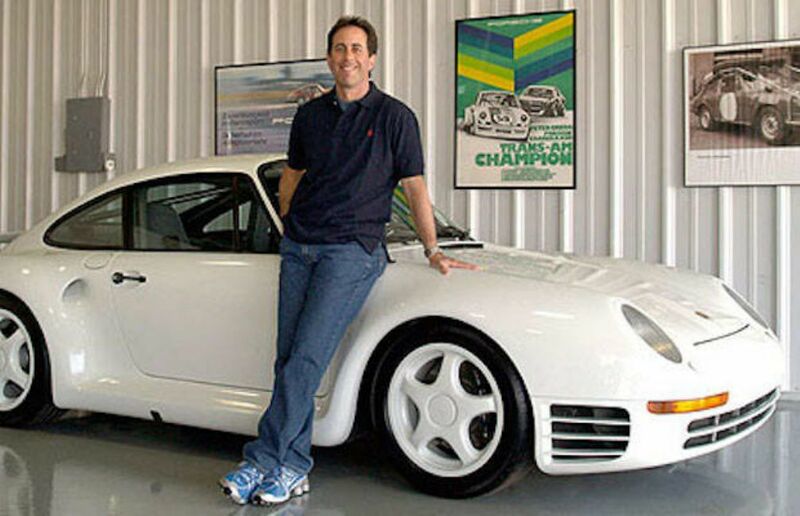 Jerry Seinfeld purchased this Porsche in 1996 and spent $400,000 for this car. Seinfeld shipped this Porsche to Germany for repairs done by Cavaglieri Restorations shortly after it was purchased. As you could imagine, the labor and parts for this car cost an arm and a leg. It cost $250,000 to have restorations done to this car. There were not many of these cars around since only 232 of these cars were made. This Porsche 550-03 has its own unique look that stands out from the rest of the line of Porsches. This is actually a race car that has been in several racing competitions such as the Mazda Raceway Laguna Seca. This particular Porsche has been through some rough times on the race track no doubt, and Seinfeld has made many restorations to this model. This Porsche of Jerry’s has been featured at many events and displayed at venues. 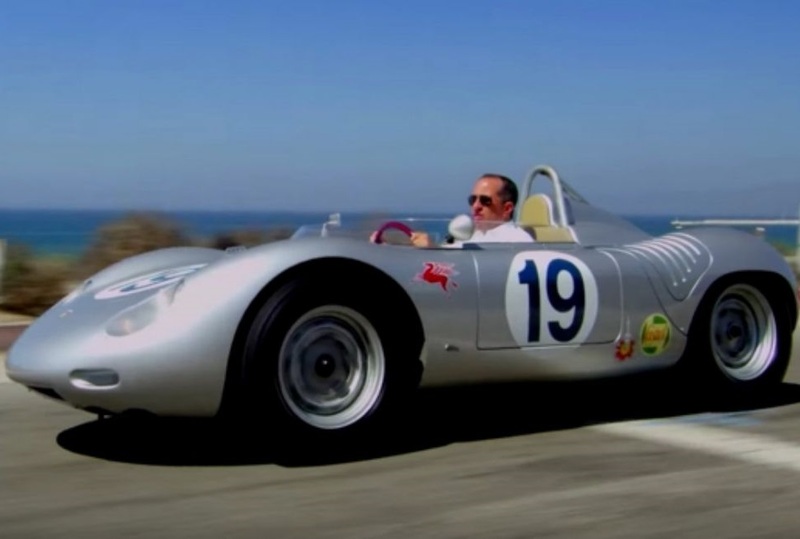 The prototype that Jerry Seinfeld has in his collection of cars was featured at the Porsche Rennsport Reunion vintage race and also at the Quail Lodge in Carmel-By-The-Sea, California. This car is only one of the ten cars ever made. The other nine cars may or may not be in existence, which means the car that Seinfeld owns may very well be the very last Cabriolet that exists today. The cars were produced in 1966, but for some strange reason, production came to a halt for these vehicles. The Porsche 356 SC Cabriolet has something interesting on the front hood. Take a close look at the picture. 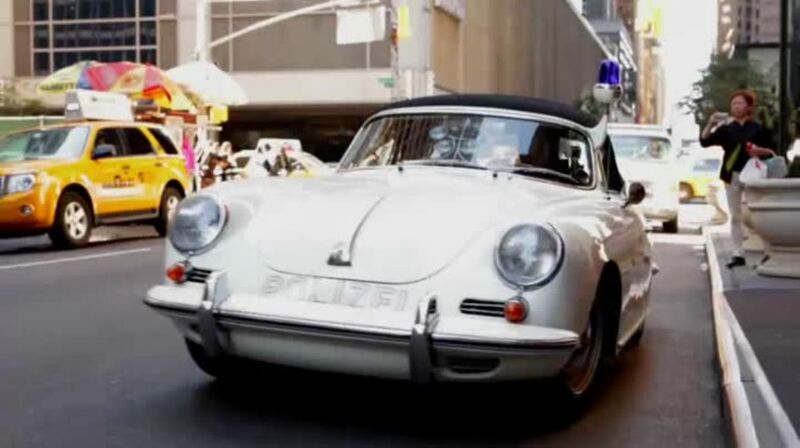 The Porsche 356 Cabriolet was driven by the “Polizei,” or the police. 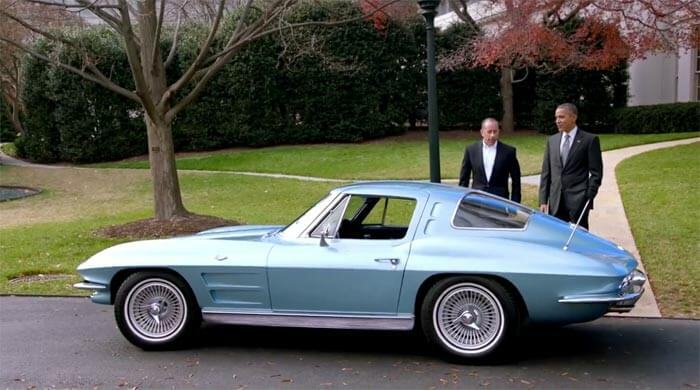 The car that Jerry Seinfeld has was restored to its original look. Check out the once-fastest street car in the world next. Another car, another Porsche. 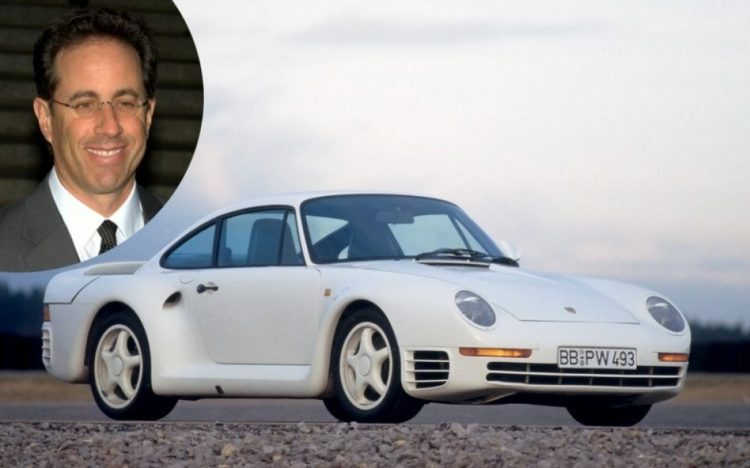 There is some speculation that Jerry Seinfeld might have paid somewhere around $700,000 for this particular Porsche. This is another rare car that is hard to find. These cars are hard to find because there were only 337 models of the 1986 Porsche 959 that were produced. This car had a unique feature to it that perhaps no other vehicle had. When the 1986 Porsche was introduced to the world, it was the fastest street-legal car. Another interesting fact about the Porsche 959 is that many people consider it to be the first of the super cars. The beetle, or more affectionately known as the bug, was a very common staple of American society, especially during the ’60s. Seinfeld perhaps felt the nostalgic value of this car, since it does vary from the other cars mentioned supra. 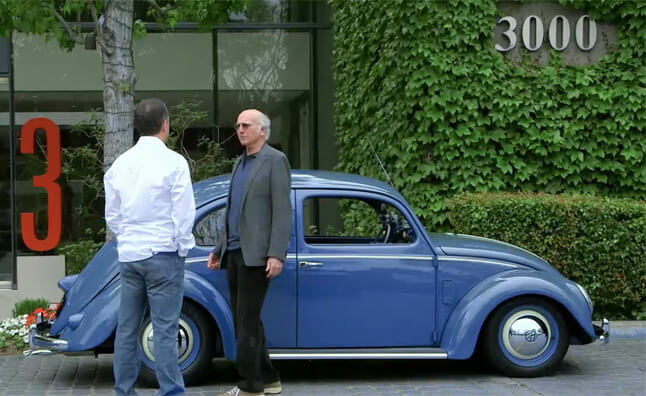 You have to take a break from the Porsche sometimes, and the Volkswagen Beetle is one car that Seinfeld loves in his car collection. This may be perhaps the most up-to-date car out of Seinfeld’s car collection. 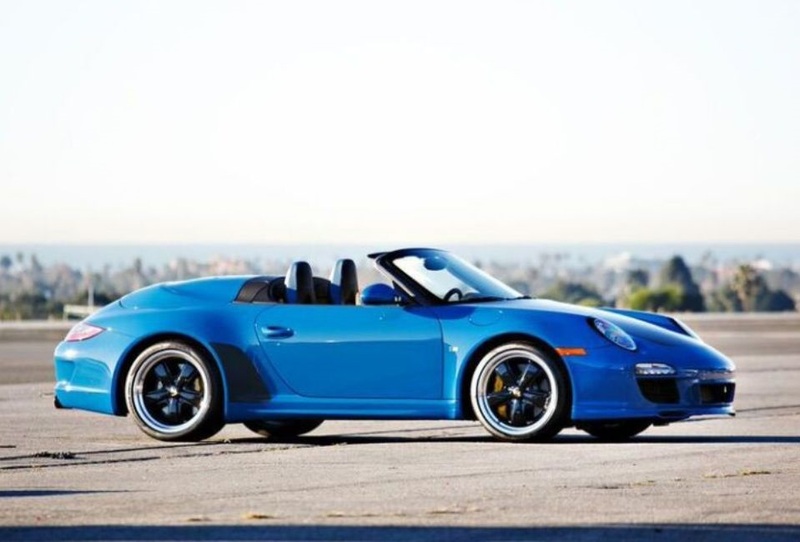 The 2011 Porsche 997 Speedster has an estimated value of between $300,000 – $400,000. This Porsche is custom built for Jerry Seinfeld with the exclusive customization packages DZM and DZP. The car has a Pure Blue finish to it. There have only been 356 of the 2011 Porsche 997’s made, and Seinfeld has number nine. This car is an import and Jerry Seinfeld has shared his liking for the car. He has gone on record as saying: “Porsche made this car just for me with a lot of cool bare carbon fiber, which I never get tired of”. This has got to be the major deviation from any vehicle in Seinfeld’s car collection. It is not the most sporty vehicle in his collection, and it lacks the opulence of the many Porsches displayed in this article. Some of you may ponder on why Seinfeld has this in his collection. Is it because of the comedic appeal or is there something else to this? The Porsche 964 is the company’s internal name for the Porsche 911. Made between 1989 and 1994, the car was designed by Benjamin Dimson. It differed from the previous 911 models because it has more integrated bumpers. It was also the first car to be offered with Porsche’s Tiptronic automatic transition and all-wheel drive. Jerry owned the car and then sold it at auction for a total of $1,017,500. It was one of only 76 examples of the Porsche Exclusive-built 964. It was also the only version of the car to be finished in Polar Silver Metallic. 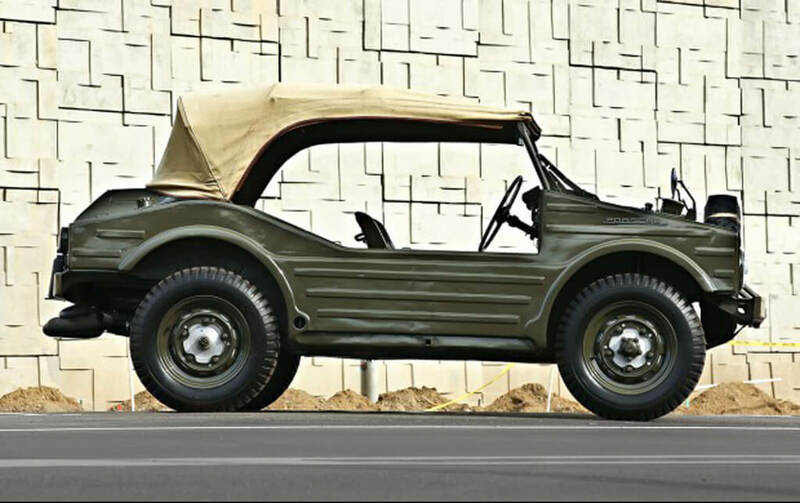 The Porsche 597 Jagdwagen, translated as “hunting car” was a light military vehicle that was designed to keep up with other cars such as Jeeps and Land Rover. It was originally developed as a prototype for the German Army after World War II, although they were never mass-produced. The prototype body was manufactured by Porsche’s Stuttgart Body Works with no doors and high stills. However, the body was buoyant and amphibious. Jerry sold his Jagdwagen for $330,000. It was one of 71 Jagdwagen made and one of the 15 in existence. 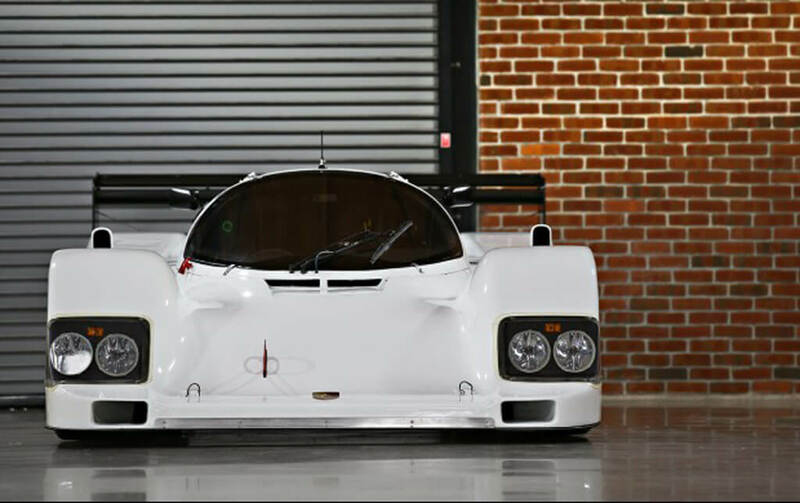 The Porsche 962 is a sports-prototype racing car that was built as a replacement for the 956. It was designed to comply with the IMSA’S GTP guidelines although it competed in the European Group C formula lie the 956 did. The car was introduced at the end of 1984 and became popular among private owners. The car also had a long racing career going into the 1990s. The two owners of this car were Joest Racing and Jerry Seinfeld. It was restored to its new condition and fitted with a Doppelflügel wing. 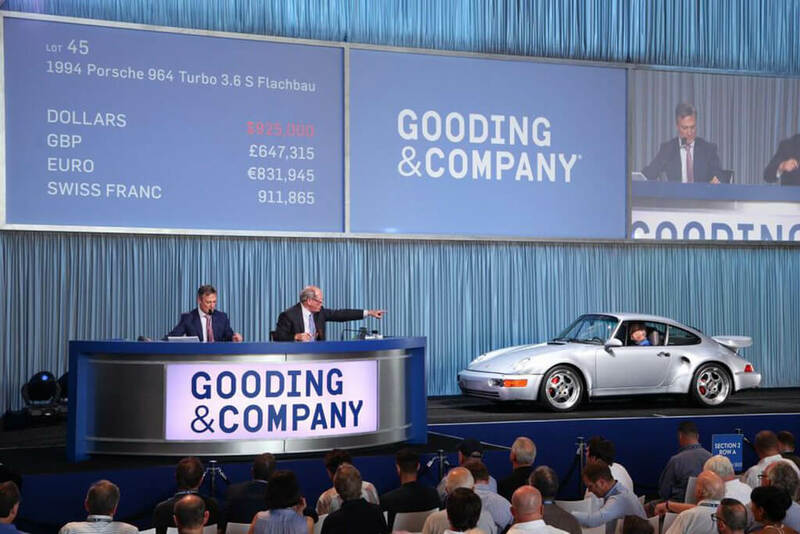 In total, the car sold for $1,650,000. 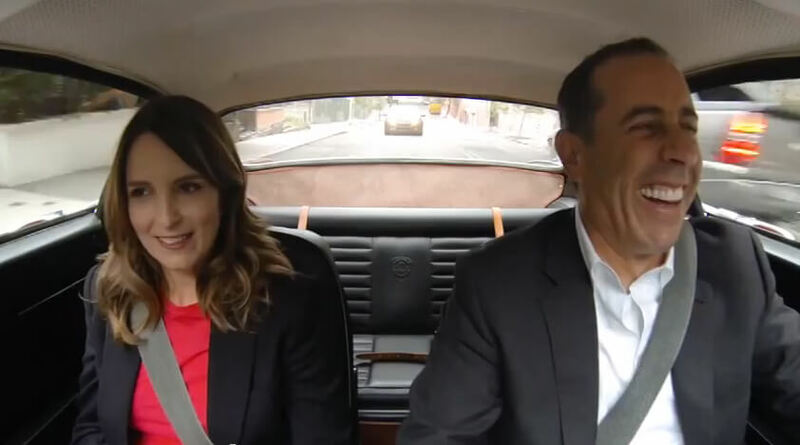 Jerry Seinfeld took his love for cars and comedy and combined them to create his show Comedians In Cars Getting Coffee. Larry David was the subject of the show since it was he and Seinfeld’s idea when they were hanging out together on the set of Seinfeld. In the episode, the two drove around in a 1952 VW Bug in azure blue with a four-cylinder, 25-horsepower engine. Jerry described the car as “a perfect car for people who “like me” think that true humility is always in short supply. During the episode, Larry David gave his take on cigars versus cigarettes and came to the conclusion that cigarettes are not contemplative, it’s an anxious act. However, he believes that since a cigar takes time and patience, you have more time to think and relax. In the episode starring Tina Fey, Jerry drove the two around in a 1967 Volvo 1800s, with a four-cylinder, 115-horsepower engine. On the car, Jerry commented that it will most likely live forever and that Volvo is very straightforward with the car’s design. He also explains that the color of the car isn’t anything fancy but just “red.” During the interview, Tina Fey opens up about her regret of not doing stand-up comedy. In the episode featuring Julia Louis-Dreyfus, one of the main character of the show Seinfeld, the two drove around in a 1964 Aston Martin DB5 in silver birch. It had an all-aluminum, 280-horsepower straight six engine. Jerry described the car by saying “No other car could have possibly been exactly what James Bond needed when it was time to save the world.” He went on to note that the car was dapper, dashing, distinguished, and deadly. During the interview, the two discussed the original script for Seinfeld. Julia commented that ” Nothing had ever been written like that before, like it was just a conversation, as opposed to a setup-punchline. And I just remember thinking, ‘This is so nice and relaxed. It’s got such a different vibe. It’ll never go.” It turns out she was very wrong and the show was a huge success. According to Jerry, there aren’t any cooler Corvettes out there. For the show, Jerry and Obama had to have coffee in the White House mess because security wouldn’t let Jerry take the then-president out for a cup of coffee at an unsecured coffee shop. Jerry Seinfeld isn’t the only celebrity with a love of classic cars. As you’ll see next, these celebs have their share of enviable vintage rides too. Jerry Seinfeld isn’t the only celebrity with a love of classic cars. Jay Leno has his fair share of expensive rides too. Leno retired from his late night talk show in February 2014, but he still makes headlines thanks for his growing collection of enviable cars. Believe it or not, Leno owns more than 130 vehicles as well as an impressive collection of motorcycles that almost hit the triple digits. The star’s collection is so vast that he has to house them all in a hangar at Burbank airport. Check out what sweet rides Leno has in his collection next. With a car collection of more than 130, you’d think it would be nearly impossible to have a favorite, but Jay Leno does. 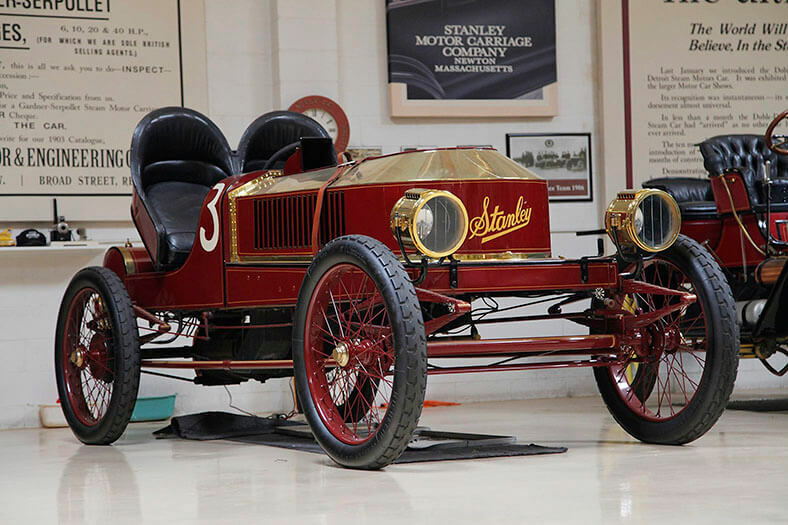 While he loves all of his rids, his 1906 Stanley Steamer Cup Racer has a special place in his heart. The vehicle, which is more than a century old is much similar to a train than a car, which just adds to the charm for Leno. The car runs surprisingly well thanks to lots of help from Leno and his team of mechanics. Today, the car is outfitted with hydraulic drum brakes from a Jaguar XK120 and had a custom boiler to up the horsepower. Ask any car enthusiast what they’d love to have in their garage and they might just say a Lamborghini. Well, Jay Leno has numerous — including this Lamborghini Countach from 1986. In the mid-’80s this was one of the most enviable rides out there. Today, it’s still as enviable but if you want one you’ll have to pay a pretty penny. 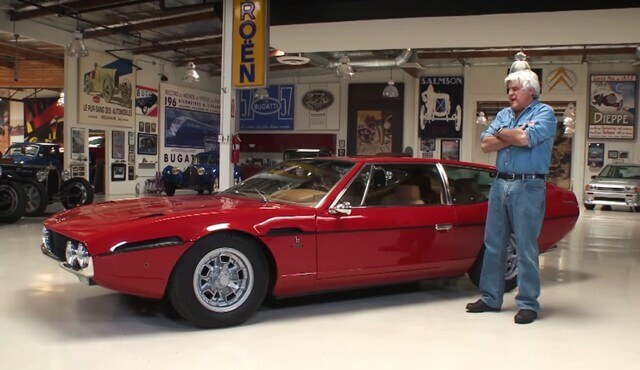 The Countach is one of the most valuable cars you can get and Leno’s ride, in particular, is estimated to be worth around $215,000. No big deal. 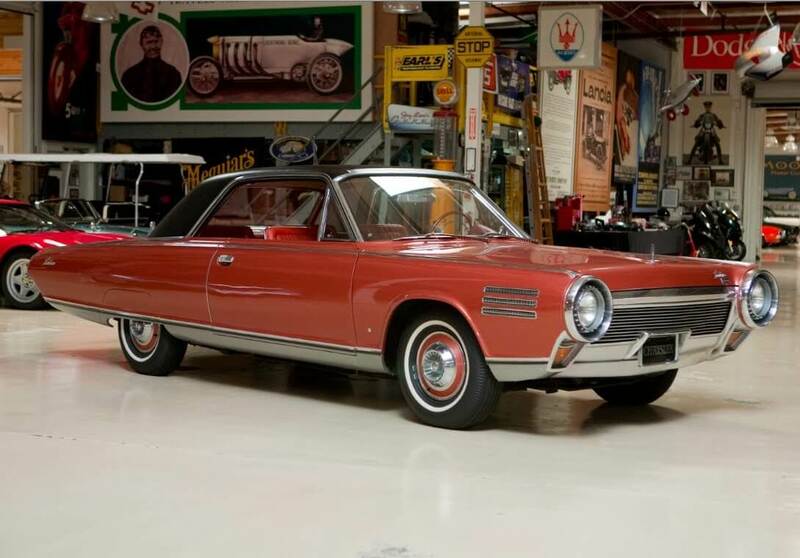 The Chrysler Turbine is a vehicle any car lover can appreciate. The ride was experimental for the car company and attempted to eliminate the pistons as well as the need for traditional gas. These stylish whips were supposed to be able to run on peanut oil and the like but unfortunately, they were loud and inefficient so Chrysler nixed the project. As a result, only a few of these beauties exist, and one just so happens to belong to Jay Leno. Since the car is so rare, its valued somewhere in the ballpark of $415,000. 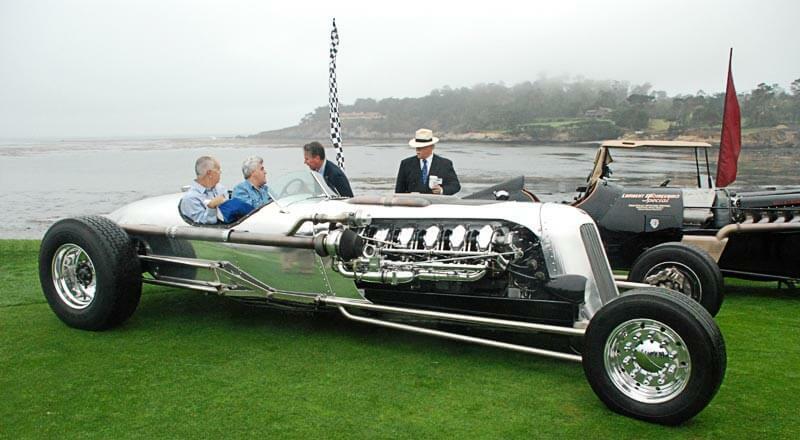 One look at Jay Leno’s Blastolene Special and you know you’re not dealing with anything in the realm of normal. This unique ride weighs thousands of pounds and is powered by a tank in order to move its behemoth weight. The Blastolene Special was handmade by metallurgist Randy Grubb and is truly one of a kind. While it may not be the most practicle vehicle, it was a good investment for Leno considering the car’s estimated value is $350,000. 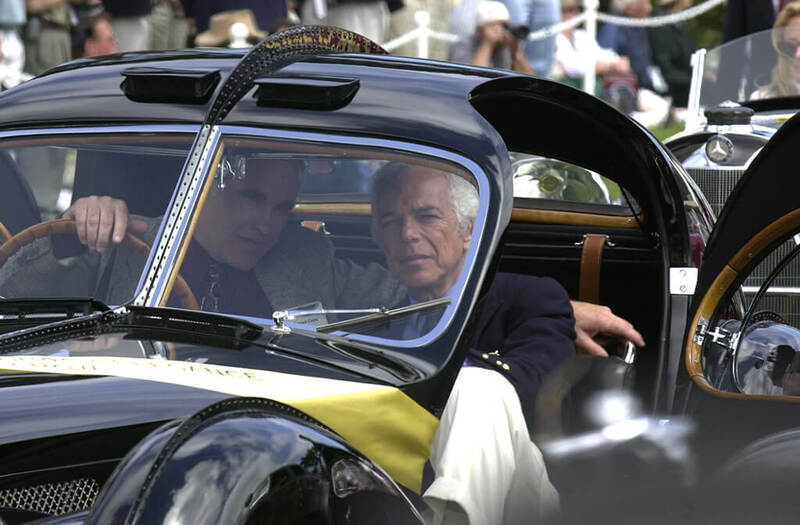 Ralph Lauren owns one of only two Bugatti Type 57SC Atlantics cars, worth an estimated $40 million. The 1938 model is Ralph’s prized possession, made from a light but flammable magnesium alloy called Elektron. It’s considered a monument to pre-war Europe, and it won the Concorso d’Eleganze Villa d’Este. It’s a perfectly beautiful car for one of the hottest celebrity you can think of! 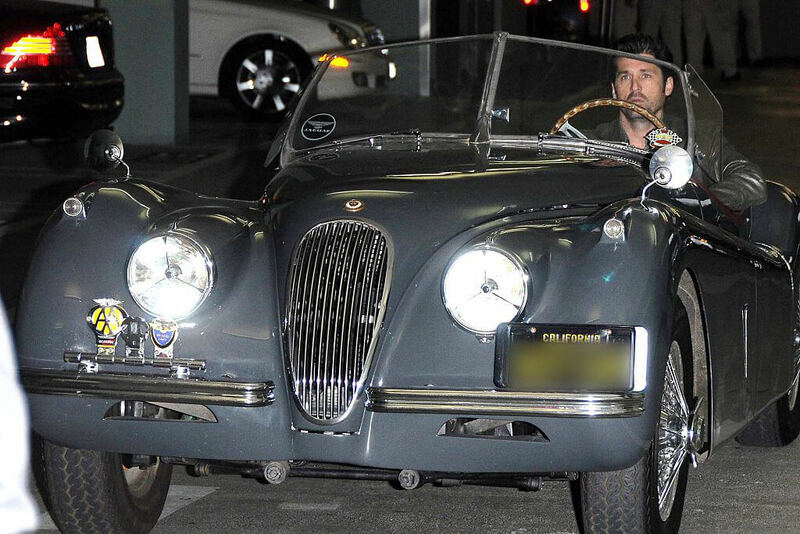 Unlike some of his fellow celebs, Patrick Dempsey is not one to leave his vintage Jaguar E-Type car in the garage. It’s one of the most iconic cars in automobile history, and he regularly drives it around LA. The old-school vehicle was manufactured sometime during the 1960s and it is classified as a British roadster. The Telegraph voted the automobiles “The World’s Most Beautiful Car” back in 2008. Of course, beyond owning beautiful cars, Dempsey is also the owner and co-driver of Dempsey Racing. He’s been compared to James Garner, Paul Newman, and Steve McQueen as an up-and-coming actor-driver to watch. In an interview with Architectural Digest, he said that his dad raced cars and that he’d bring home Matchbox cars for his son. “The older you get, the bigger the Matchboxes get,” he said. Its sort of mind-boggling of an infamous diva-like Celina Dion can ride around with such modest taste! The pop legend’s Rolls-Royce Corniche is rare, classy and beautiful. She purchased the 2-door convertible in 1995. The Rolls also features a beautiful creme-colored wrap, which just adds to the smooth look-and-feel. You’ll also find a 6.75 Liter V8 engine, and 3-speed automatic transmission. The car is reportedly worth $70,000 and seats up to five people. She also owns a self-built home in Florida, worth $71 million, and some 3,000 pairs of shoes, worth more than $1.5 million. Then again, this hot car looks like the perfect choice for this Catwoman-playing star. If it was good enough for James Bond, you’d better bet it’s the perfect car for Halle Berry. 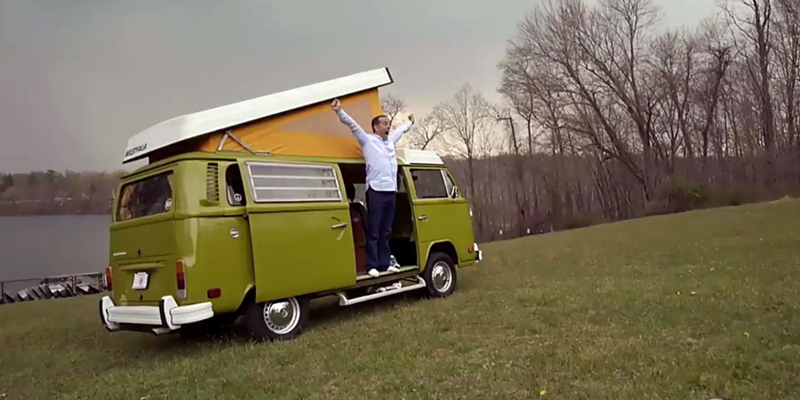 This VW Jimmy Kimmel is driving is known as “The Thing” in the U.S. The comedian has been seen driving the Volkswagen 181 around Los Angeles. The 181 was manufactured from 1968-1983 and was originally designed for the West German Army and was sold to the U.S. public from 1973-74. 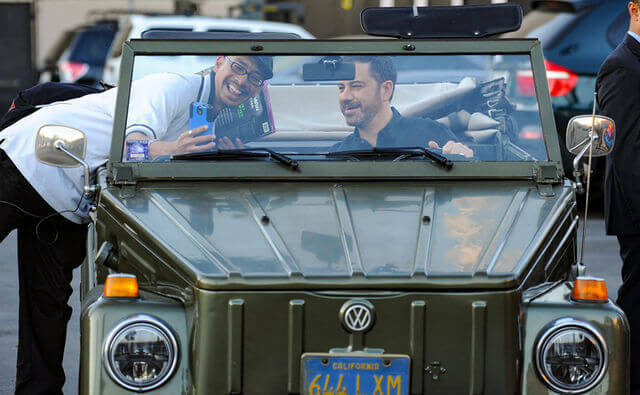 While most celebrities prefer their privacy behind tinted windows, Kimmel appears happy to talk and take photos with fans as he cruises Hollywood, top down. It looks like he’s kept the original license plate from the 1970s as well. 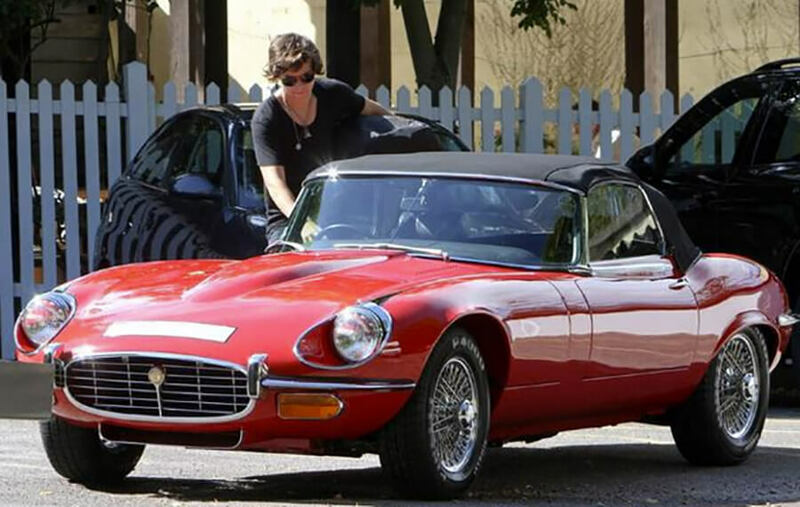 Artist Harry Styles (formerly of One Direction) has a car collection beyond his 23 years of age. In fact, he owned most of his cars by the time he was 19! His car collection includes a 1970s classic white Ford Capri, Range Rover Sport, a Ferrari, vintage Jaguar E-Type, Audi R8 and more. Most of his cars reside in the UK but he has a few in the U.S. as well. 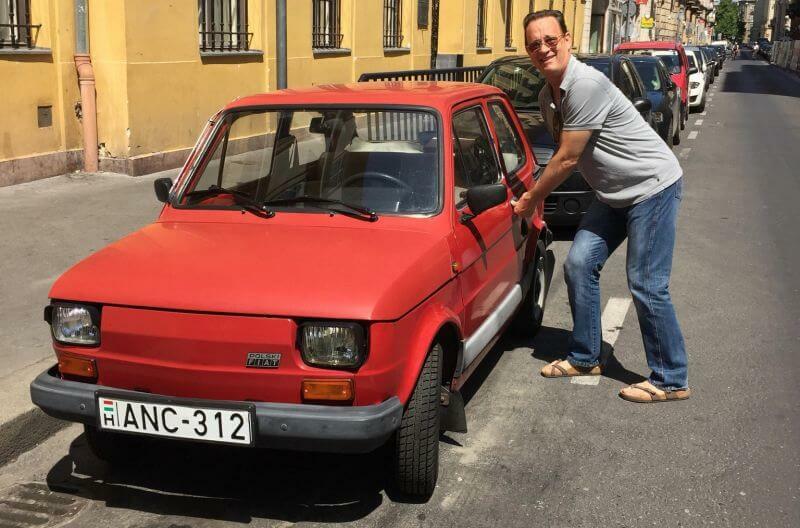 One of his cars, the Ford Capri, gathered dust in his shared parking garage where neighbors wrote unpleasant notes in the dust using their finger, making expletive comments about it needing a good wash.
During a vacation to Budapest actor Tom Hanks posed with a classic Fiat and posted a joking tweet, “So excited about my new car! Hanx”. His fans then mobilized to purchase and gift the actor with a white Polski Fiat. It was even customized with a speedometer that reads “Bielsko-Biala” and “One of One”. Hanks is one of those celebrities who does right by his fans, and they felt compelled to show their love back. While he certainly has the means to purchase his own cars, this one holds a special value.